Mr. 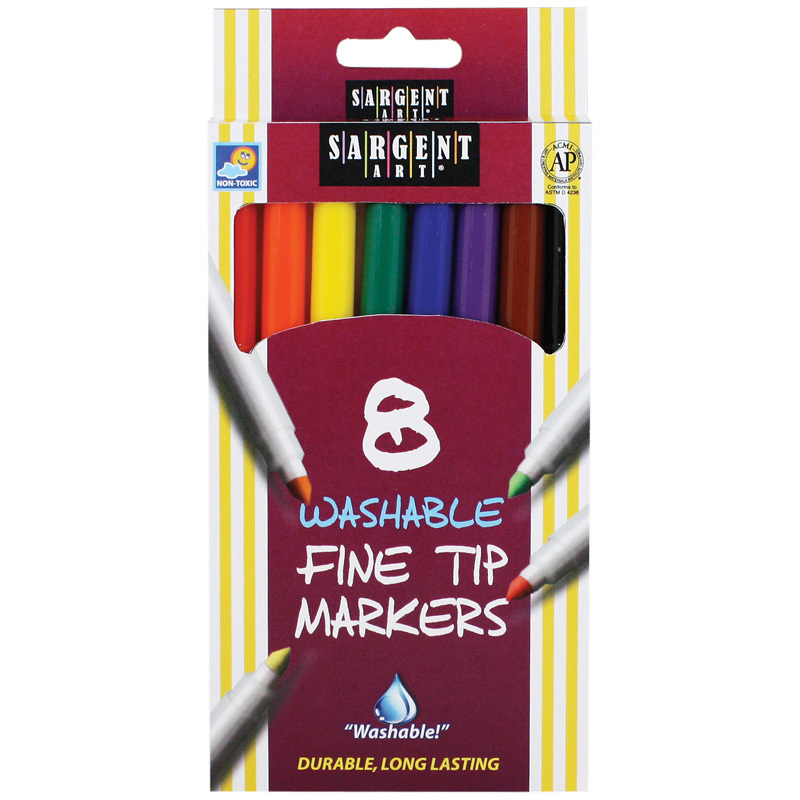 Sketch markers feature a thick barrel that's easy for children to grip and a versatile chisel tip that delivers three line widths. That means your budding artist can confidently pivot between a precision point and bold strokes. So gather around the table and let the scents inspire your family's creations. 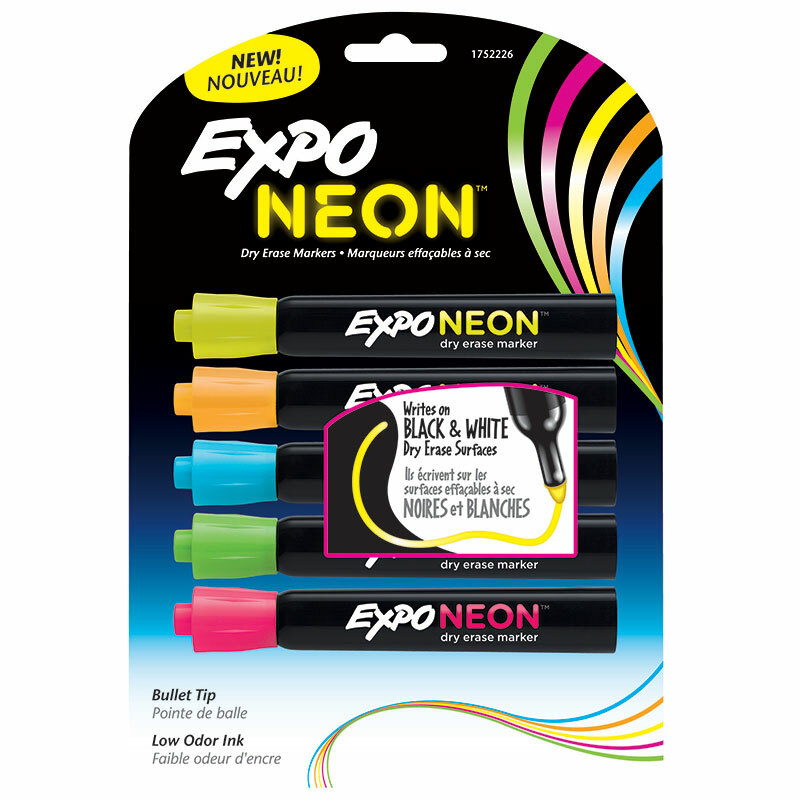 Each pack includes 12 markers. Sold as 2 packs for a total of 24 markers. 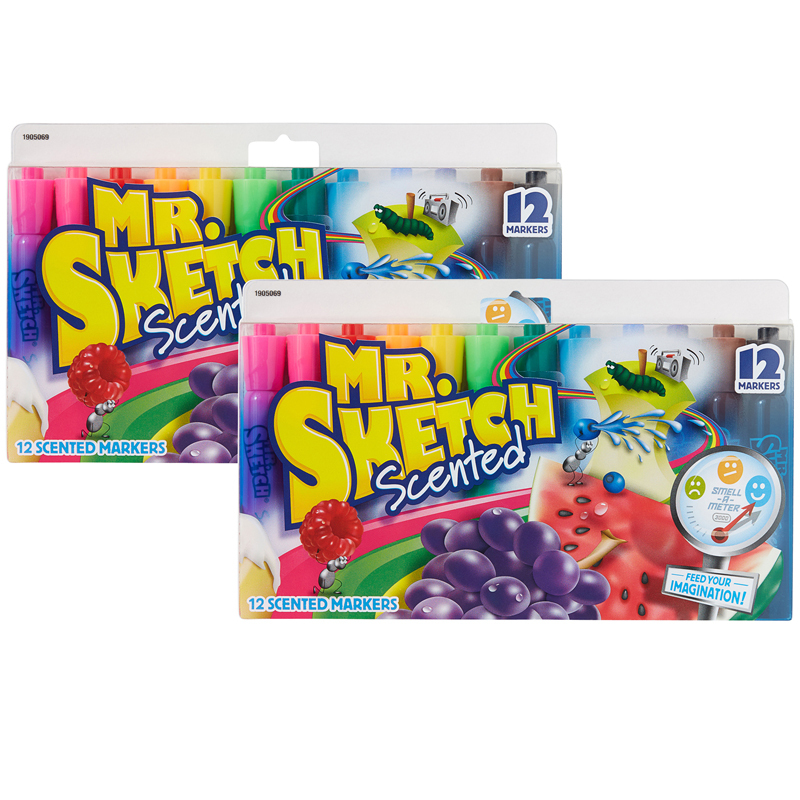 The (2 Bx) Mr Sketch Scented Chisel 12per Bx can be found in our Markers product category within the Arts & Crafts.